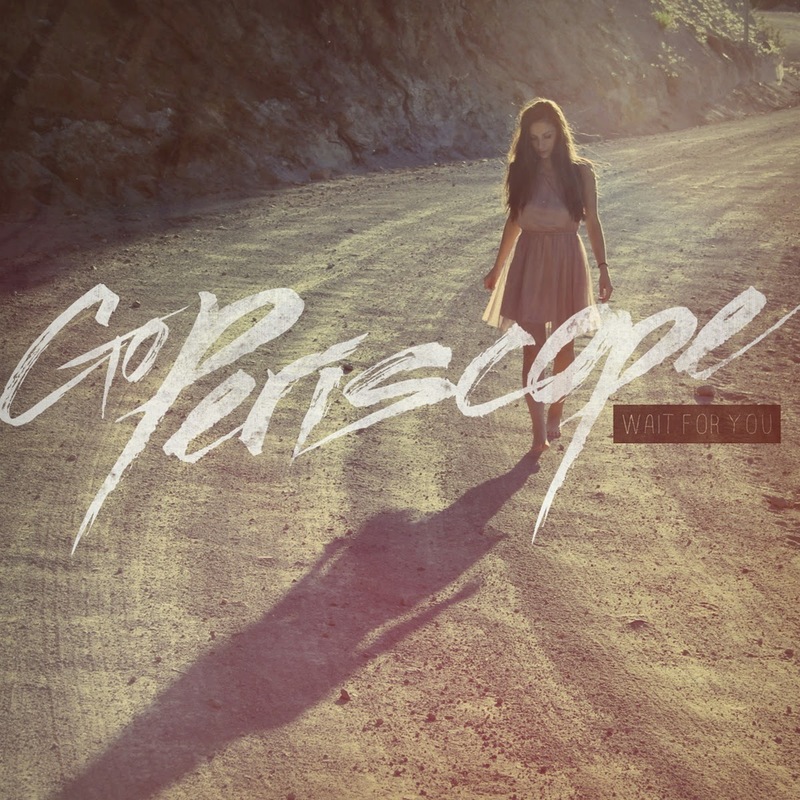 Summer is slowly inching closer, and this track "Wait For You" that Seattle trio Go Periscope sent our way is reminding us of that. Almost time for those frozen margaritas poolside under the warm summer sun, or if you're lucky like us in Miami, right by the ocean as the waves hit the coast. Loving the tropical vibes of "Wait For You", especially the fact that they are giving the tune away as a free download in exchange for a twitter or soundcloud follow. That sounds perfectly fair to us.